Nicknamed “Dubstep Jesus”, this messiah is arguably the most prolific Dubstep DJ in Indianapolis. 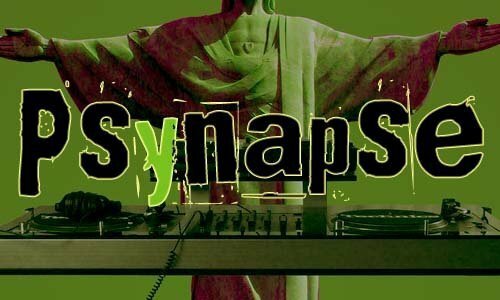 A Juxtapoze regular, Psynapse likes to lead his congregation through a web of dirty bass-lines and womp wobbles that can convert even the casual listener into a fan. Through natural humility and notable talent, Psynapse has certainly made a name for himself this year playing at Underground Sound, headlining festival stages at Mojostock and Oranje, not to mention the many one-offs, after parties, and monthly/weekly residencies with Indymojo/G-9 Collective, Juxtapoze (Indy), and Perpetual Entertainment (Fort Wayne). He’s not one to be taken lightly.